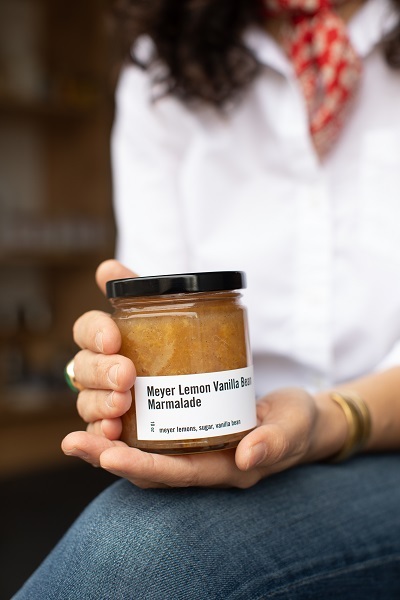 What’s In your Made Local Gift Basket? 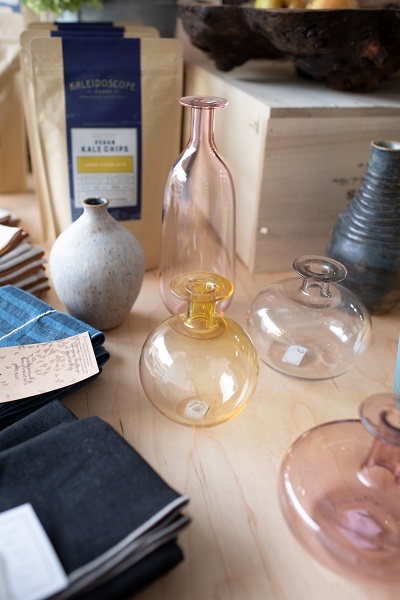 Looking for ideas for the best holiday gifts? 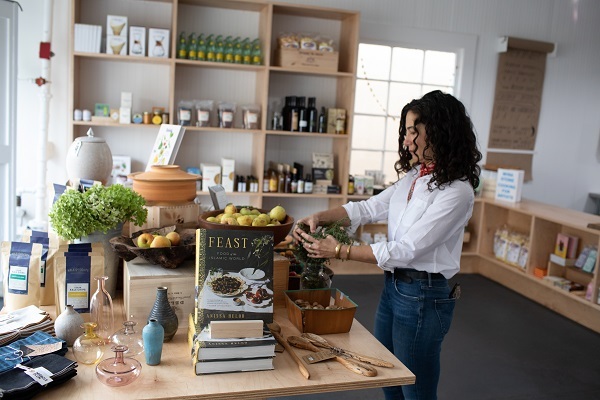 For this year’s holiday gift basket, we reached out to the experts to get the scoop on their favorite locally sourced products. 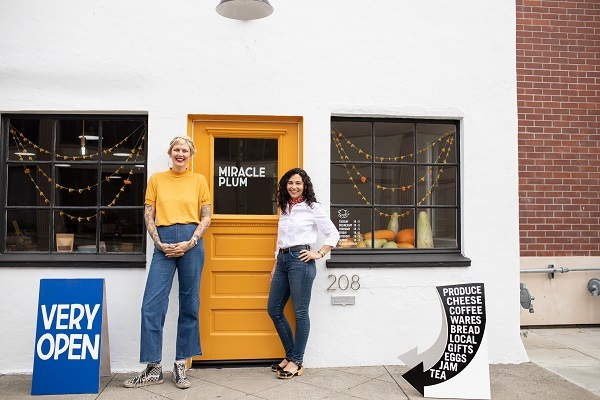 Gwen Gunheim and Sallie Miller, good food fans and native Santa Rosans, opened the doors to Miracle Plum earlier this year. 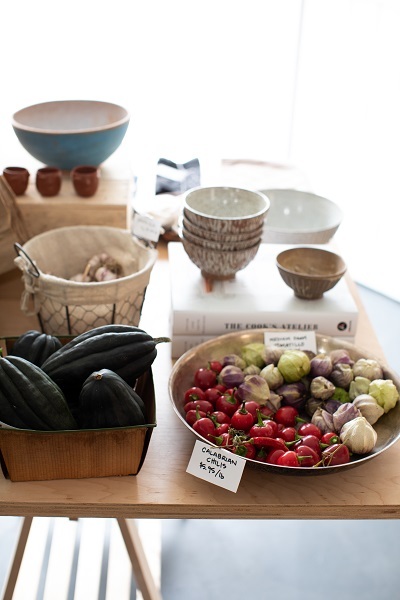 The neighborhood market and home goods shop is located in a historic building in Santa Rosa’s Railroad Square, with a mission of connecting people over food and handcrafted, original products for the home. Sallie: I’ve known owners Dan and Joanne Lehrer for years. We first met when our now college freshman kids were toddlers. They decided to start making products from the apples in their Sebastopol orchard. The special thing about these caramels is that they are sweetened with apple cider vinegar instead of corn syrup. They take the apples from their farm, juice them down into a syrup, and make caramels, making them tangy. These are especially lovely because they have rose petals and cocoa nibs. They also won a Good Food Award. • Gift to your mom. Also makes a great stocking stuffer. Sallie: All of the olives are grown and pressed in Sebastopol. 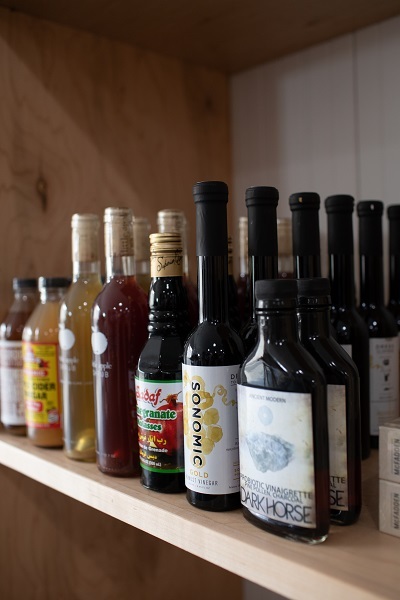 It’s very ‘of the earth.’ It’s local olive oil, which is hard to find. You can serve it with warm bread out of the oven. You can put it on hummus. It’s more of a drizzling oil, not for cooking. Drizzle it on a beautiful bowl of winter pureed soup. Use it for a salad dressing. This is a finishing oil, so you want it to be the thing that shines in a dish. Sallie: I’ve been making jam for about fifteen years. I taught myself. My initial inspiration was my aunt Gloria’s apricot jam. I make jam throughout the year with organic fruit sourced from different small local farms. I’m currently working on a membrillo (quince paste) which is good with cheese. Gwen: It’s from a top-secret quince tree in a location we can’t divulge. 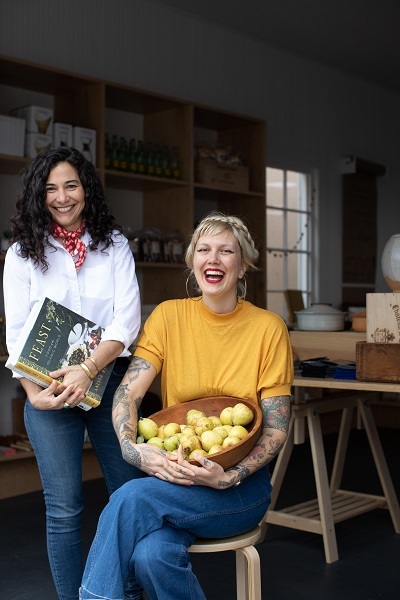 Sallie: It’s funny because when you start making jam, you start driving around town with your eyes open in a whole new way: There’s a quince bush! There’s an orange tree! Look at that blackberry patch! I also love to add elder flowers to different jams. Once you know what to look for, you start to see them everywhere. We always have a variety of flavors on the shelf. The flavors are small-batch, so they’re first-come, first-serve. 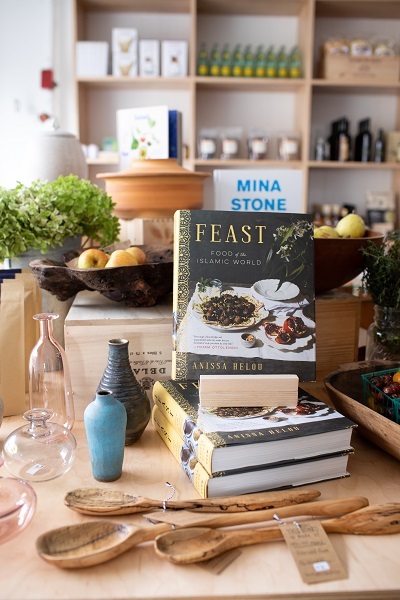 • Gift to out-of-towners who would love a real taste of Sonoma County. Gwen: Bitters are fun for the holidays because of the cocktail aspect. I like also like to drink them in water. It makes it feel special. I like to drink the lavender bitters, in particular, when I’m doing my “chill-down” in the evening. They use Monarch Bitters at Jackson’s Bar and Oven just down the street, so we can send people over there to see how they like them, and then come back here to buy a bottle to take home. 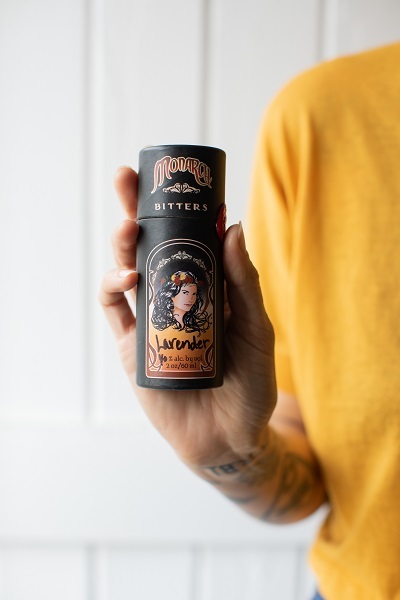 Sallie: We chose to carry these bitters in the shop because they’re made in Sonoma County and we wanted to support another female local business owner. 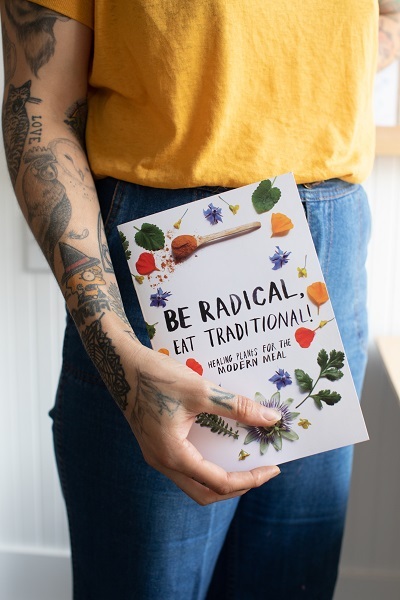 • Gift this to a friend that’s into herbs and wants to try something new. Gwen: This is made by Heidi Herrmann of Strong Arm Farm in Santa Rosa. 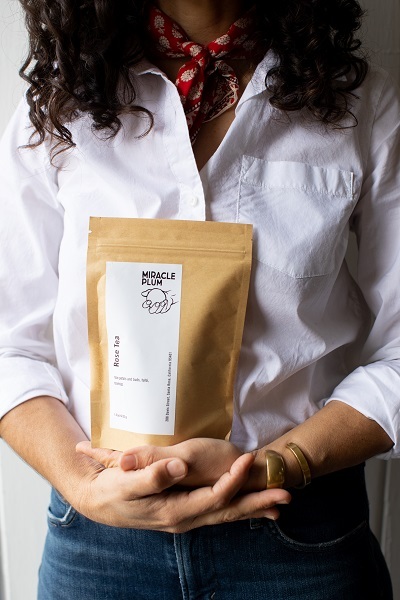 She sustainably harvests multiple varieties of seaweed from the Sonoma Coast. This particular one is a snacking seaweed; you can just eat it straight from the bag like a potato chip. Sea Palm is native to North America. You can put the seaweed into a pot of soup or crumble it as a seasoning. It has a salty, oceany flavor. It’s different from those nori seaweed sheets you see around because It’s not processed. Another cool thing is that anybody who is interested in learning how to sustainably harvest seaweed can go out with Heidi during the season. She’ll teach you how to harvest, how to tell the seaweeds apart, how to dry them, and what they’re used for. • Gift to your health-conscious uncle or to a kid in your life who is an adventurous eater. Gwen: Katie is a local illustrator and designer. She does one of these series every year. 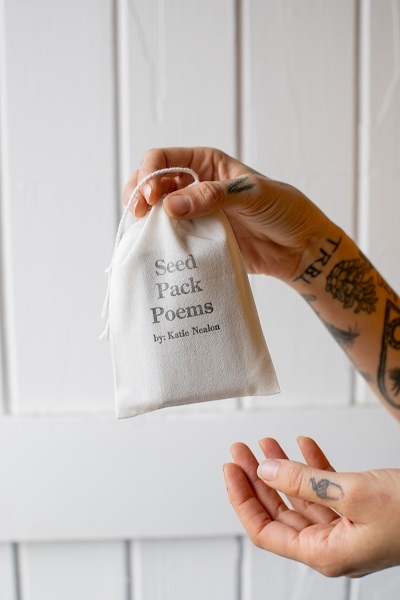 Each seed pack comes with an original, letter-pressed poem. You can enjoy them as a piece of art or you can plant the seeds in the packet. I think this is a sweet way to connect with the seasons; the poems are perfect little snippets of the passing of time. 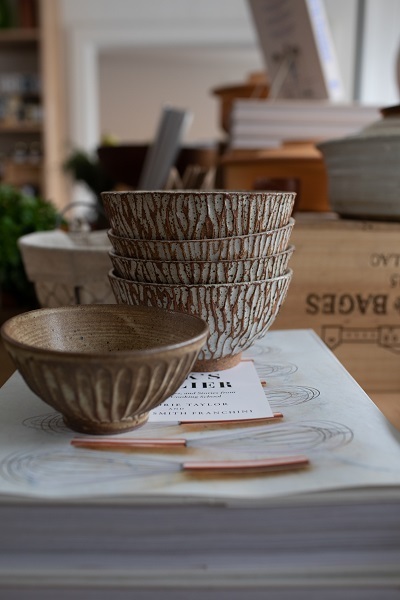 Sallie: I love that these were created by an interesting young woman, who created these from the heart. She does it all herself. Also for your consideration . . .
Find all of the products listed here at Miracle Plum.